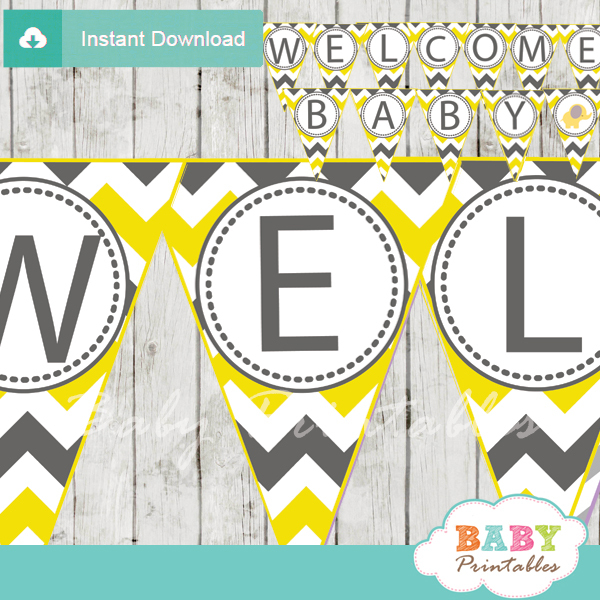 Set the stage for a fun party with these Boho Chic Elephant Baby Shower Games. 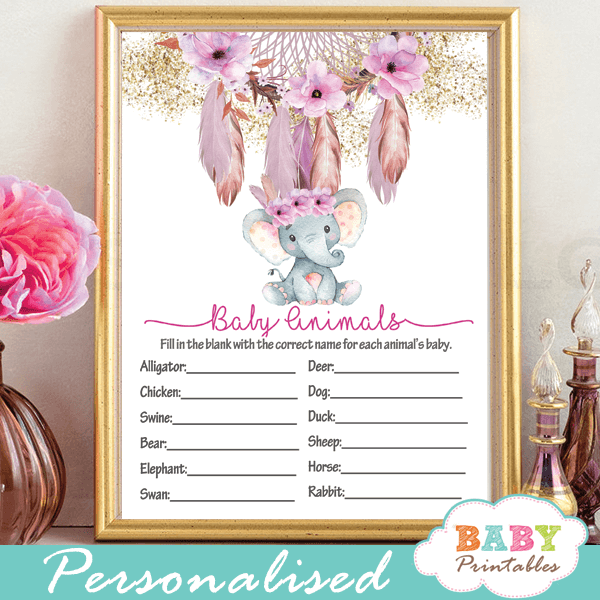 The elephant themed baby shower games feature a beautiful hand painted watercolor native American dream catcher and an adorable baby girl elephant wearing a floral pink bow with feathers against a white backdrop sprinkled with faux gold glitter. 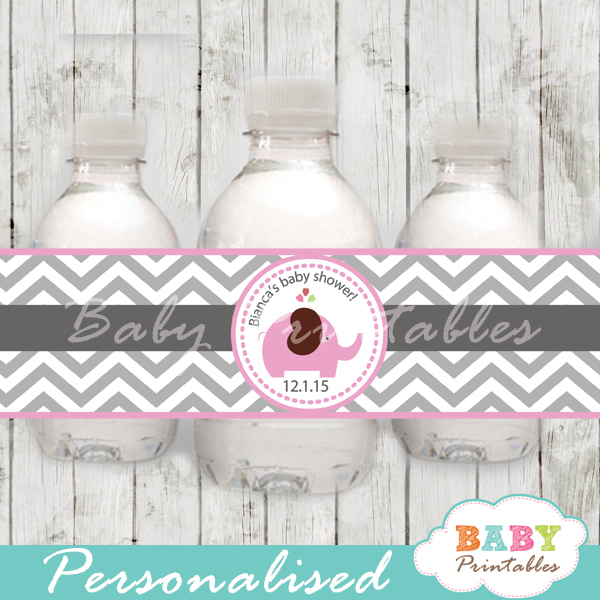 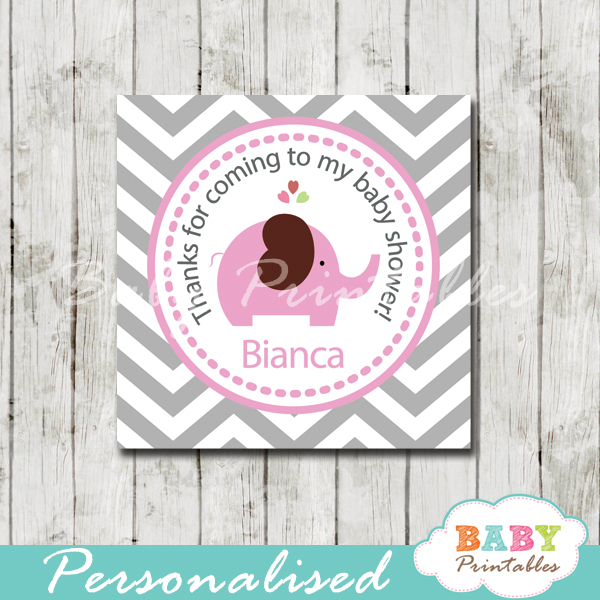 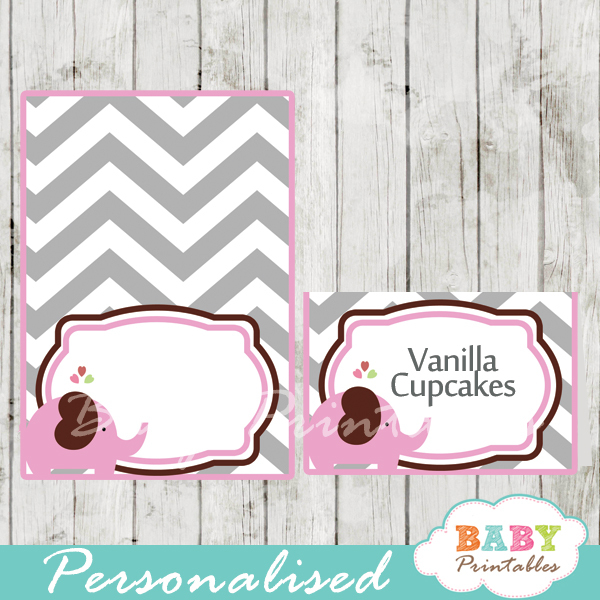 ★ Click to view matching baby shower with elephant theme decorations.